Ready, Set, Fetch!! Give your dog something to jump for. Extra tennis balls that are high quality and designed for the game of fetch. 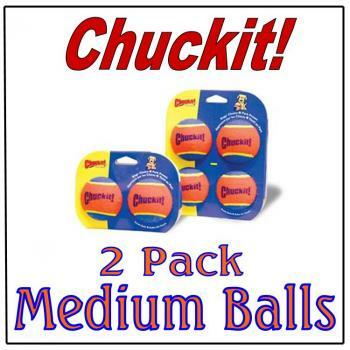 These Chuckit Tennis Balls have an extra thick rubber core which holds up much better than the average tennis ball. 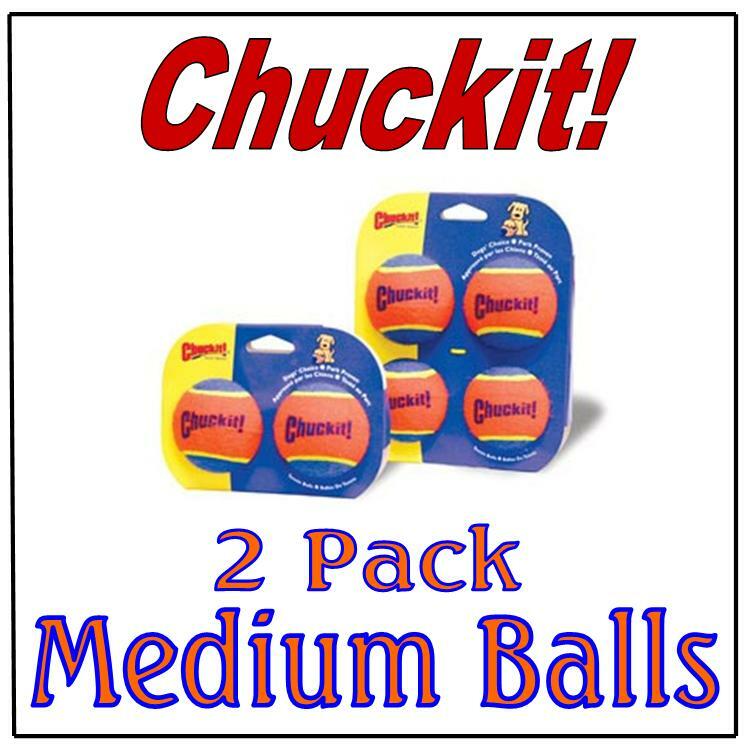 These balls come in a pack of two. They are perfect for excersing your dog in the park, in your backyard, or anywhere.